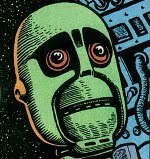 Countdown to Halloween, Day Eight: French Frankenstein, or A Monster of Distinction – Dork Forty! 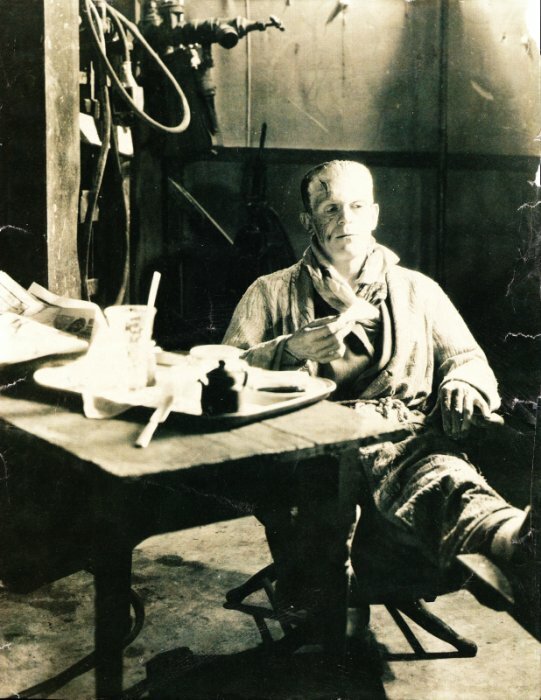 It’s not widely-known, but the Frankenstein monster was actually quite a sophisticated gent behind the scenes. I’m sorry Mark, but to my mind it’s missing something in the French version. Some of that “grit” is gone. Oh, I’m with you, Randy. I like ’em both, but the Castle Kings rule. But you know that Frankie! With him it’s all pinkies out and finger sandwiches and Ooo-La-La!